By sponsoring engaging exhibitions at the i.d.e.a. Museum, you align your brand with a trusted and valued organization with a passion for making a positive impact on our community and supporting early education. Our legacy is creating original, fun and educational hands-on art and art-inspired experiences aimed at nurturing creative thinking, and we’ve done it for more than 35 years. Our members and guests value experiences that inspire learning and innovation. They also value and support companies that invest in early childhood education and community. Your financial contributions reflect your company’s investment and commitment to community. Becoming a sponsor can help you not only build goodwill for your brand, it can also help you build brand awareness and loyalty among families passionate about investing in early childhood education and community. For more information and to discuss how the i.d.e.a. Museum can help you reach your goals, contact Development Manager Lindsay Hochhalter. She can be reached at lindsay.hochhalter@mesaaz.gov or 480-644-5564. The i.d.e.a. Museum is grateful to the following sponsors for helping children of all ages in supporting early learning, nurture creative thinking and engage as families. 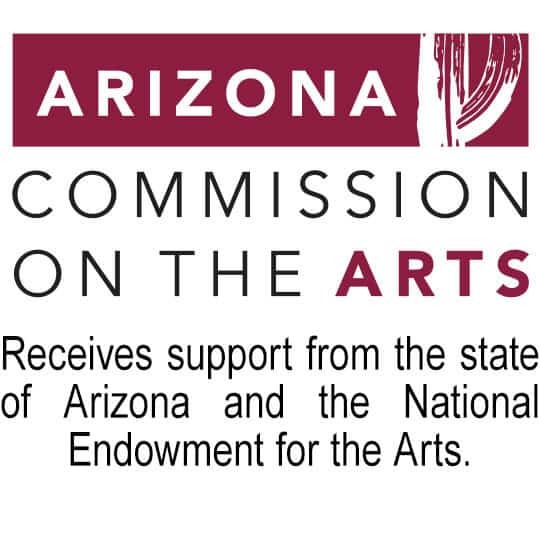 Receives support from the state of Arizona and the Nationals Endowment for the Arts. Show your support with a membership. We offer customized options for businesses and organizations. Please contact Visitor Services Director Jessica Kuenne. She can be reached at jessica.kuenne@mesaaz.gov or 480-644-3689. Show your support with a membership for your family or give as a gift. We also offer customized options for businesses and organizations. Visitor Services Director Jessica Kuenne. She can be reached at jessica.kuenne@mesaaz.gov or 480-644-3689.